DECEMBER 11-17, 2013: Finally! Amidst one of the quietest weeks yet on the year, Nicola Griffith’s Hild is in audio at last, along with a multi-voiced production of Lewis Shiner’s magnificent Collected Stories and enough chilling tales to send you even closer to the fire this winter, with Simon Vance reading both John Harwood’s The Ghost Writer and Clive Barker’s First Tales, and (in the also out listings) a pair of Spokenworld/Ladbroke productions have excellent narrators reading classic tales from Ambrose Bierce, Bram Stoker, Charles Dickens, Henry James, H.P. 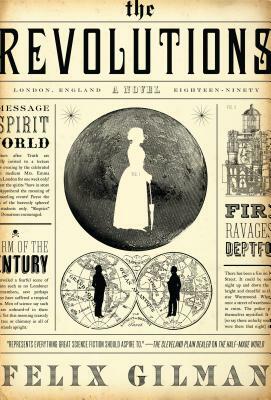 Lovecraft, Daniel Defoe, Mary Shelley, and W W Jacobs, AND! 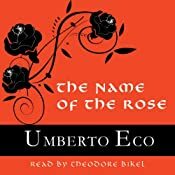 a new unabridged production of Umberto Eco’s The Name of the Rose. Meanwhile, if next week’s as quiet as it looks to be, I’ll have the time to finally start putting out some end-of-the-year articles and get ready to kick off the “Arrrrrrrdies”. (Note, again: there may be fewer Rs.) Enjoy! 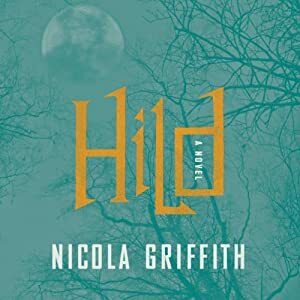 Hild: A Novel by Nicola Griffith, narrated by Pearl Hewitt for Macmillan Audio is finally here, just over a month after the print/ebook release from Farrar, Straus and Giroux. 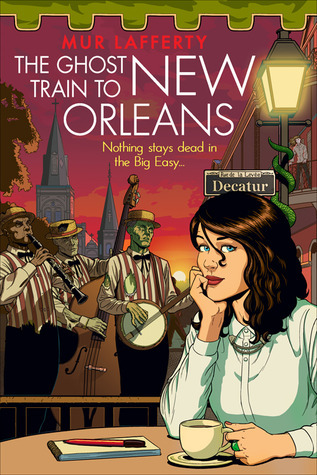 Originally slated to be read by Anne Flosnick, the audiobook had to be recast and it’s luckily landed on its feet with Hewitt, an experienced narrator (Jaleigh Johnson’s Spider and Stone, Catherine Gayle’s Lord Rotheby’s Influence, Sally MacKenzie’s The Naked King) though one whose narrations have tended — with the obvious exception of Johnson’s Forgotten Realms novel — towards Regency and romance rather than to the Northumbrian seventh century. 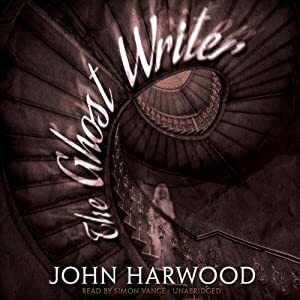 Curious, I stayed up past midnight Monday night to jump aboard, and am well, well pleased with Hewitt’s narration, though far from finished as the audiobook runs well into a 24th hour. 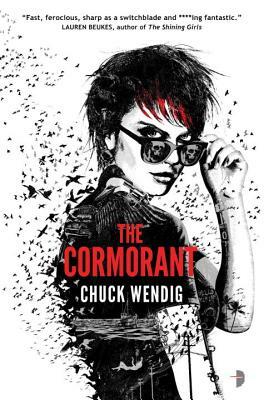 It’s a book I’ve been eagerly waiting all year, and recently the (admittedly brief, in the scheme of things) extra anticipation has been a bit hard to bear as reviews and praise have continued to pour forth. 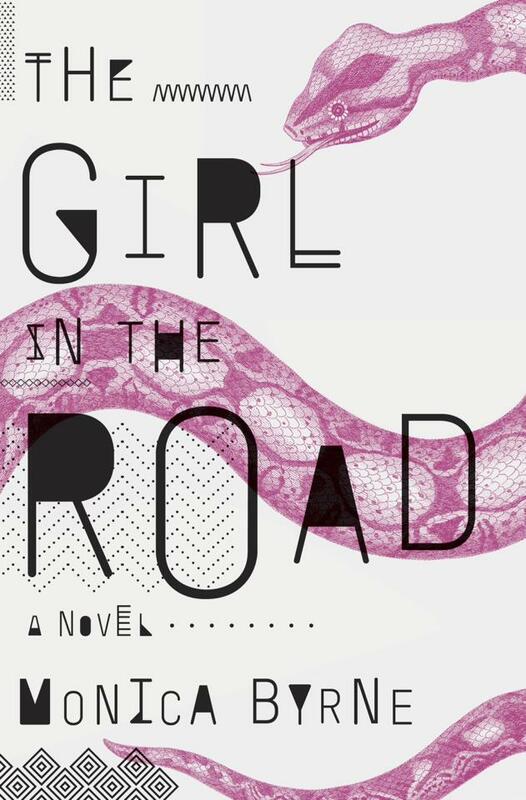 LibraryJournal says: “Since Griffith has won the Tiptree, Nebula, and World Fantasy awards, the Premio Italia, and the Lambda Literary Award six times, you’re well advised to grab this fictionalized portrait of a girl name Hild who grew up in seventh-century Britain and became St. Hilda’s of Whitby. Griffith gives us a determined and uncannily perceptive Hild who seems capable of predicting the future (or at least of human behavior), a trait that puts her in the life-and-death position of being made the king’s seer. 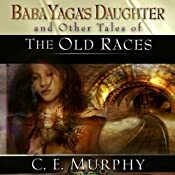 The writing itself is uncannily perceptive, with none of the flowery excess of some historical fiction writing, though the detailed narrative runs close to 600 pages. I thought of Hillary Mantel’s Wolf Hall even before I noted the comparison in the promotion.” The author’s blog contains links to download a glossary, maps, and other reference material quite useful to those of us without the print edition on our laps to flip through. 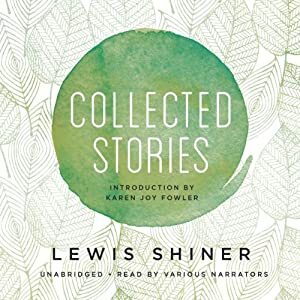 Collected Stories by Lewis Shiner is the “definitive collection” of Shiner’s short fiction in the form of 41 stories, published in an exquisite hardcover edition by Subterranean Press in 2009 and now produced by Skyboat Media for Blackstone Audio, read by Stefan Rudnicki, John Rubinstein, Janis Ian, Scott Brick, Kimberly Farr, Arthur Morey, Roxanne Hernandez Coyne, Rex Linn, David Birney, Kristoffer Tabori, Gabrielle de Cuir, and Karen Joy Fowler reading her own introduction. 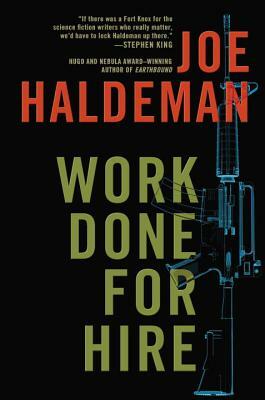 It’s another long audiobook at 20+ hours, but it’s one to sample in and out of and return to for your favorites over the coming years. Ah, “The Lizard Men of Los Angeles”. Ah, “Perfido”. Ah, “White City” and “Till Human Voices Wake Us”. Fiction: Standing Fast: A Novel (1970) By Harvey Swados, Narrated By Noah Michael Levine for Audible Inc. — “A masterful novel of political progressives making their way – and not – in an ever-changing postwar America. 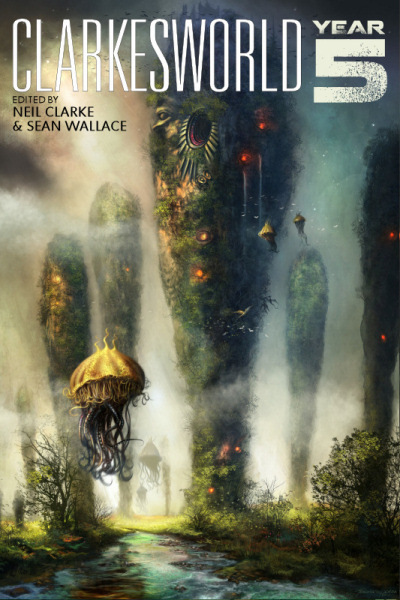 Clarkesworld: Year Five edited by Neil Clarke and Sean Wallace (Wyrm Publishing, December 2013) — “Since 2006, Clarkesworld Magazine has been entertaining science fiction and fantasy fans with their brand of unique science fiction and fantasy stories. Collected here are all of the original stories this Hugo Award-winning magazine published during their fifth year. 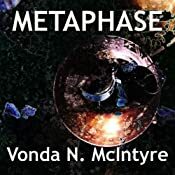 Included in this volume are twenty-four stories by visionary writers of short fiction, including Ken Liu, Nnedi Okorafor, Robert Reed, N.K. 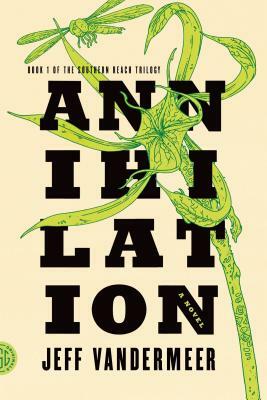 Jemisin, Yoon Ha Lee, E. Lily Yu, and more!” Includes Gwendolyn Clare and many more as well and, of course, most of (all?) of these stories are actually “hearable” via the fantastic Clarkesworld podcast. Dawn of Swords (The Breaking World) by David Dalglish (Jan 14, 2014) — a.k.a. Anthology: Shattered Shields edited by Jennifer Brozek and Bryan Thomas Schmidt (Baen, Nov 4) — a military fantasy anthology with headliners Glen Cook (Black Company), Larry Correia, John Marco, Elizabeth Moon (new Paksenarrion), David Farland (new Runelords), Catherine Asaro, Sarah A. Hoyt, Robin Wayne Bailey. 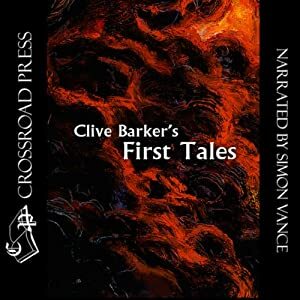 This entry was posted in Release Week and tagged clive barker, hild, janis ian, john harwood, lewis shiner, nicola griffith, simon vance, stefan rudnicki, the ghost writer. Bookmark the permalink.